Wine Rack = 1 case price. Small accessories are posted, others may be included in the box of Wines, and so only one delivery charge applies. Your wine or product is insured against breakage and theft, an insurance equal to 1.8% of the value of your purchase will be debited to your card. 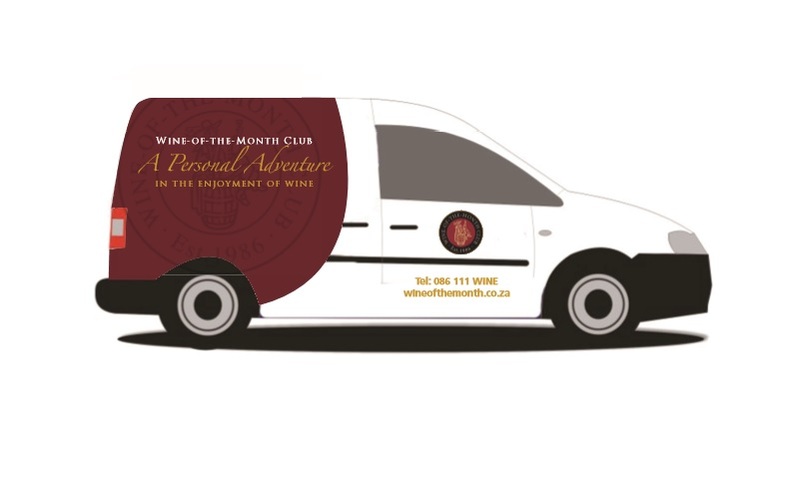 We guarantee a full credit on the cost of the wine, no questions asked, and we will also collect the remainder of any pack and refund you in full if you are unhappy with the quality, the service or any aspect of your Wine-of-the-Month Club membership. In the unlikely event that there is a broken bottle in your case, please tell us immediately and we will credit your account. We reserve the right to substitute product if stock runs out, to the same or higher value of the stock. Your introductory free gift may not be redeemed for cash or exchanged for another product. It is also not redeemable with any other offer. These figures are subject to change.